This week, after a few weeks of announcements, cancellations and rumors, Walt Disney World finally announced their new Animal Kingdom at Night. For 18+ years since Animal Kingdom opened, it has closed around 6:00 PM every night, or earlier, before it got too dark. It is really hard to see animals in the dark. Last year, Disney announced they would be adding night time shows, attractions and a special water show called Rivers of Light to the park which would allow it to stay open later. Well, Rivers of Light is not ready, but as of this Memorial Day Weekend, Animal Kingdom at Night will launch with a replacement show (Jungle Book Magic) along with all the other nigh time events. 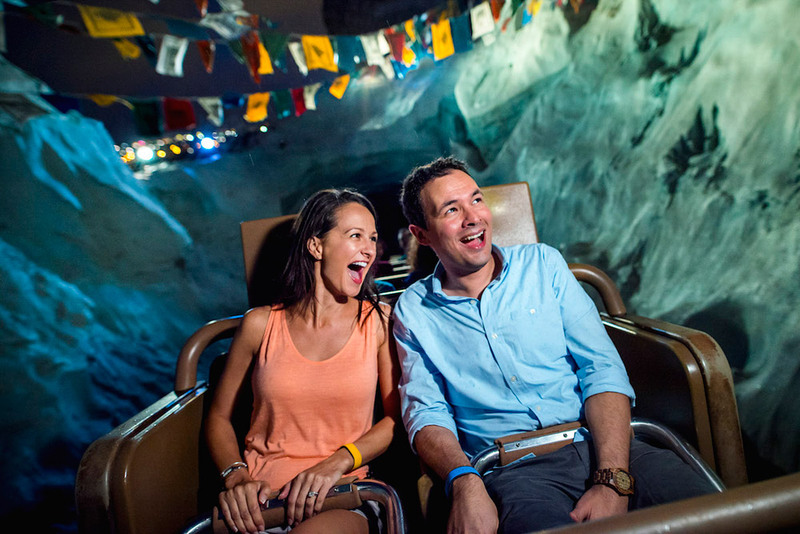 Have you ever been on Expedition Everest at night? I have, a lot. SO MUCH BETTER! 2017 Adventures by Disney announced, plus a discount! 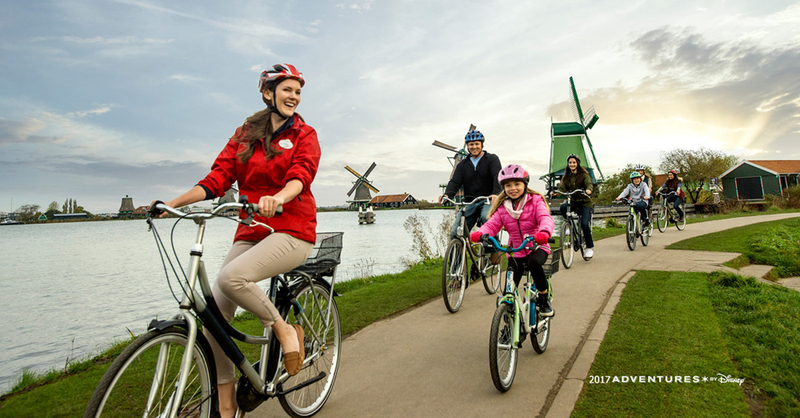 This week, Adventures by Disney announced their 2017 itineraries, which now include a new Rhine River cruise as well as additions to the China Adventure (Shanghai Disneyland) and the Australian Adventure (Gold Coast). These are in addition to the returning Adventures offered in 2016. Adventures by Disney is a first class, world class, tour company. No, Mickey will not be showing you around the Great Wall of China, but the quality that you come to expect with Disney is on display 1,000% with Adventures by Disney. You will stay in first class hotels, skip all the lines, be guided by the best tour guides ever and have the time of your life. I have personally done a few Adventures, and cannot wait to go on my next one (it will be in 2018, just need to decide where). Plus, if you book early, you can also save up to $500 per person on an Adventure with this Early Booking Adventure by Disney Discount. Everyone loves Soarin’. It is one of those rides that everyone can ride over and over. Who could ever get sick of that orange scent? As we have known for sometime, Disney has been working on a new movie, and it is almost here! 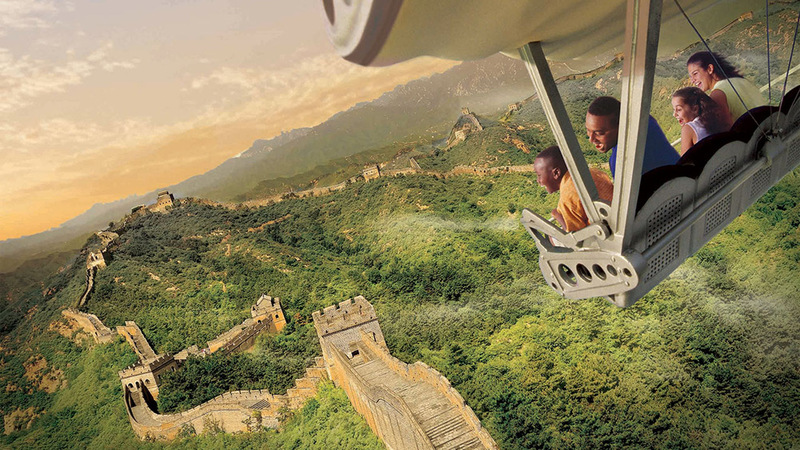 On June 17, guests in both Disney California Adventure and Epcot will get to experience Soarin’ Around the World, a brand new film shot all around the world. Unfortunately, it looks like the orange scent is gone, replaced by a new generation of sights, sounds and scents. FastPass+ reservations are now available for Walt Disney World resort guests. I nearly cried the day Maelstrom closed in Epcot. Several of my family members did cry, teenagers at that. It was one of our family’s favorite rides, there was rarely a line and it was just plain fun. Back, Back, Over the Falls!!! Well, the replacement, Frozen Ever After is set to launch in June. While I don’t think the line on this attraction will ever be short again, it should be great fun. In addition to the attraction, Disney will debut the Royal Sommerhus greeting location. Inspired by a Norwegian countryside cabin, Anna and Elsa have opened their summer home for visitors. I hope they have 9 different versions of Anna and Elsa so the line can keep up with the attraction line. No exact opening date has been announced for Frozen Ever After. With most new attractions, an opening date will be announced soon, and then the ride will have a soft opening for a few weeks before that where it is mostly open, but may close from time to time for tweaks. Who is Elana of Avalor you might ask? I surely did. Disney’s newest princess, and first Latin princess, will star in her own show this Summer on the Disney channel, appropriately entitled “Elena of Avalor”. And of course, this August you will be able to meet Elena in the Magic Kingdom, surely replacing Anna and Elsa as they move over to their summer house (or Sommerhus as the Norwegians call it).